Is it the time for your domain renewal? 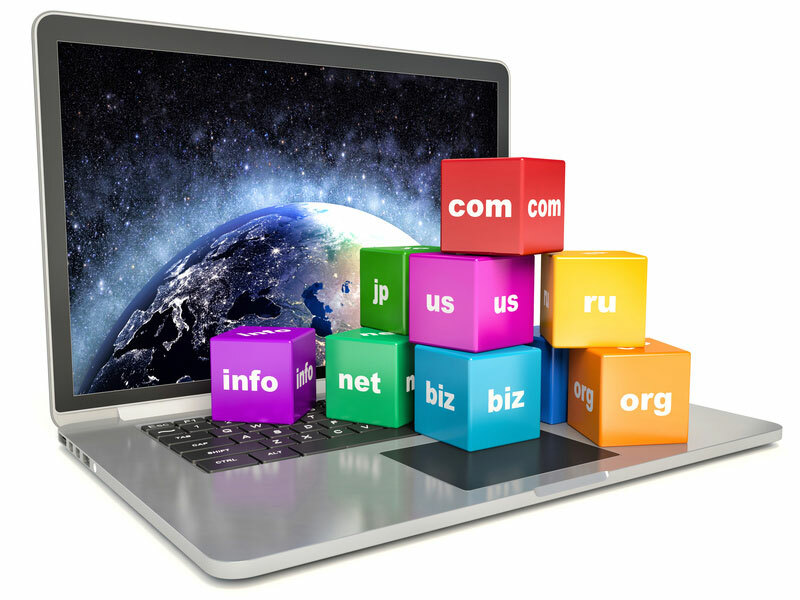 Do you need a domain name transfer? No worries!! Renew your domain name with just a few clicks of your mouse. Yes, it’s that simple. 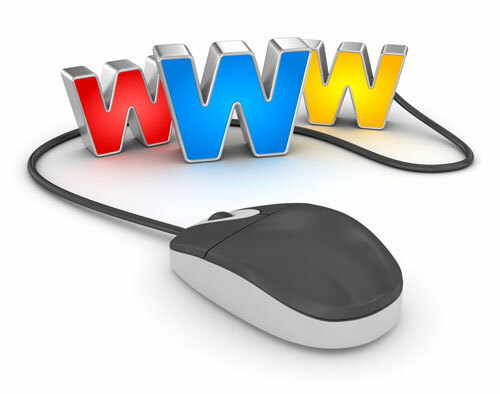 Aussie Webhost offers quick and easy domain transfers. With our easy management features and round the clock support, you can administer your domains 24×7 effectively and also keep a track of multiple domains under one account. Automated renewals that ensure that you do not lose your domain name to someone else. It is important to understand that if you forget to renew your domain with your registration getting cancelled, your website will be completely inaccessible to thousands of your online customers – a mistake that can cause you loss worth hundreds and thousands of dollars. Also, a domain is your identity in the web world and you would not want to lose it. Failing to re-register your domain can lead to someone else choosing the same one for their website. 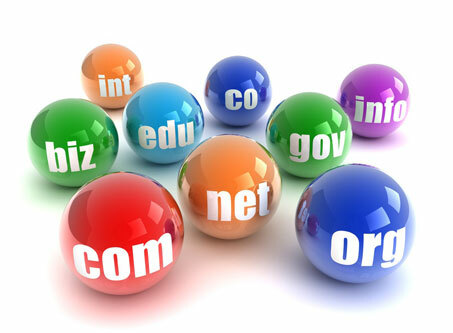 This specially applies for businesses that have domain names with generic and non-trademarked keywords. Remember once you lose your domain, no one can get it back for you. Opt for Aussie Webhost’s Domain Renewal service with automated renewals!! Quick and Easy domain name transfer along with round the clock support and DNS Management. Aussie Webhost offers completely free transfer of all .au domains. 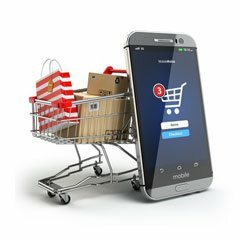 Our smart online customer console can help you make bulk domain transfers with ease.